A solo project by the Japanese artist/producer K.Saito first showcased in March 2009 at the SXSW MUSIC convention in Austin, Texas. This was followed by the release of the album, ‘SELF TITLED’, on NYC based WAX POETICS magazine’s WAX POETICS RECORDS label. The album’s mix of electric fusion and boogie as well as high production values gained Saito both fans and critical acclaim around the world, including many well known names within the world of music. 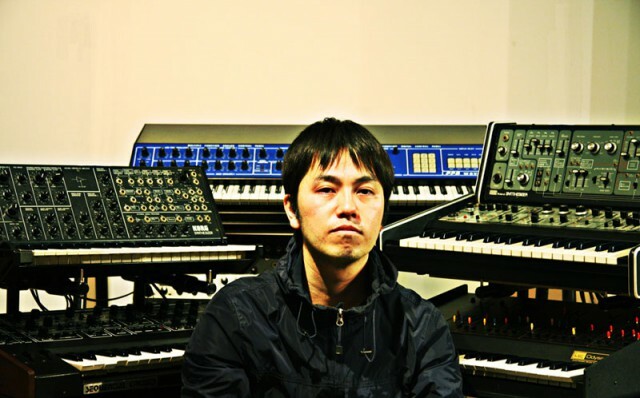 Throughout 2010 he continued to build on his reputation in Japan and worldwide as a producer and remixer with a mixture of hip-hop disco and house styles through his CATUNE/9dw label. This included the RMX album project made in collaboration with Tokyo based DJ CHIDA’s ENE RECORDS and involved contributions from a wide range of DJs, bands and producers. The energetic party music/dance vibe of this record has led to the development of a new live show playing at numerous dance music events with a focus on an analog synth sound.